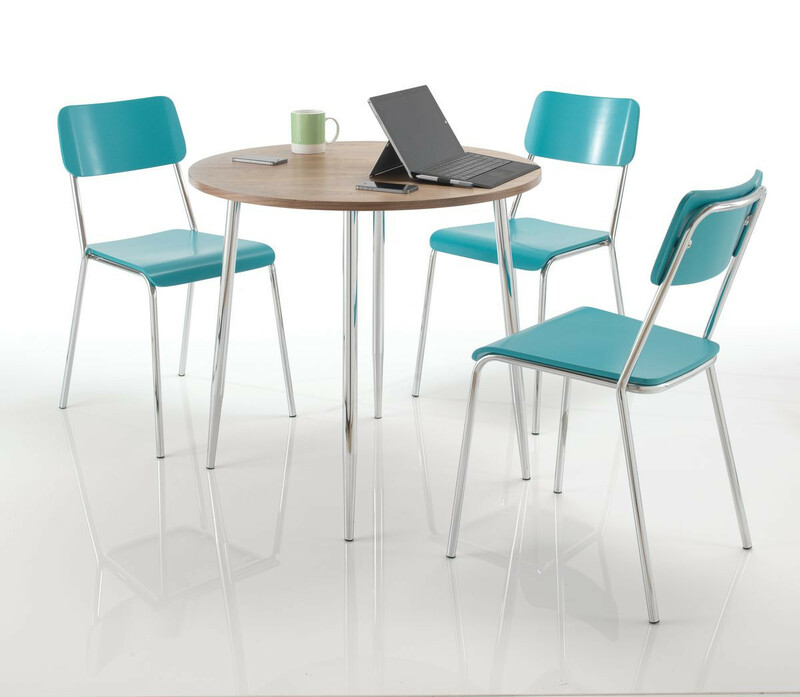 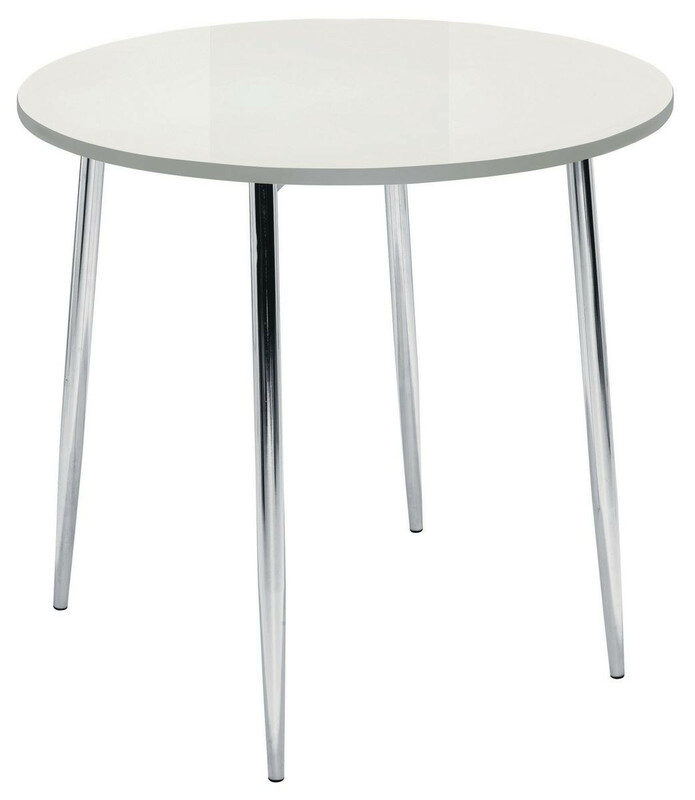 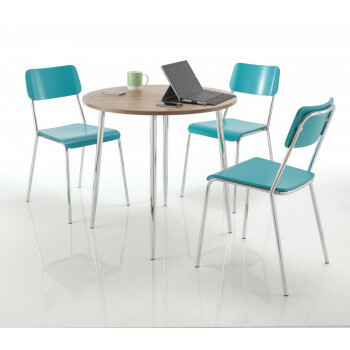 Designed to complement the Reef seating range, Ellipse Tables are classically designed with a four-leg or trumpet chrome finished based. 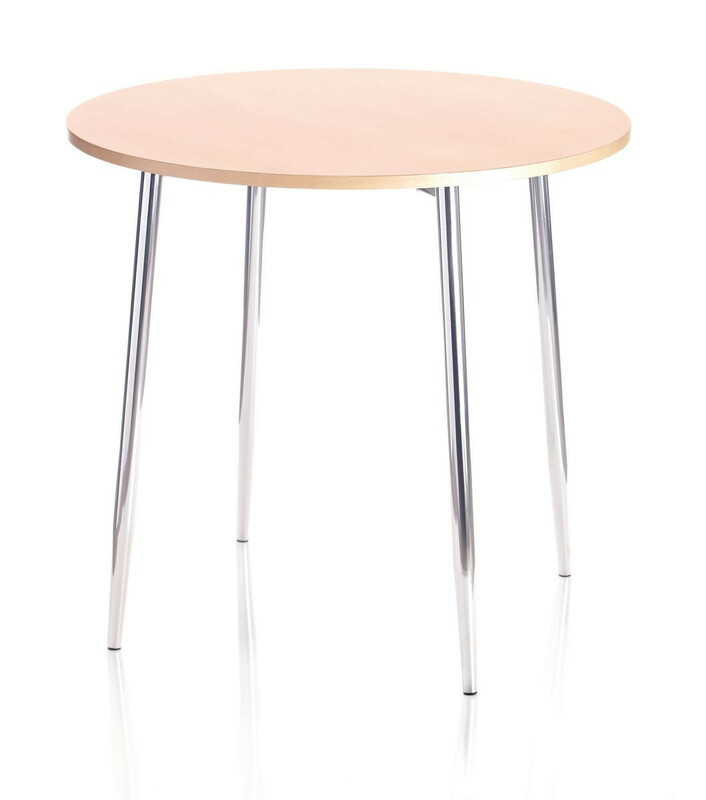 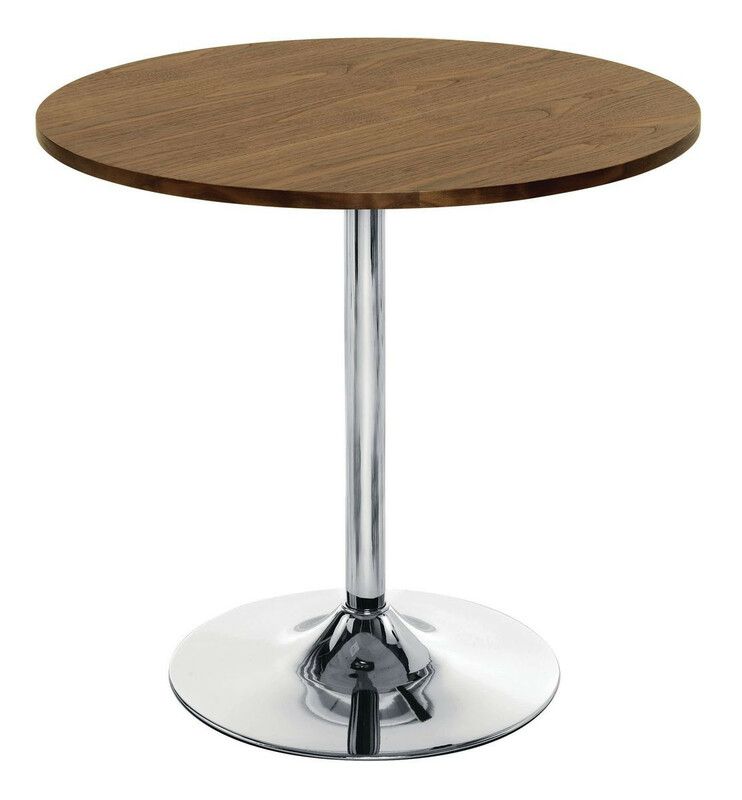 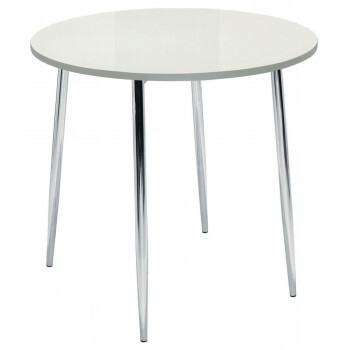 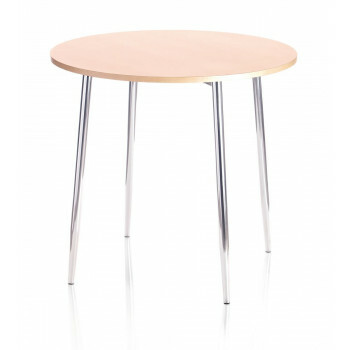 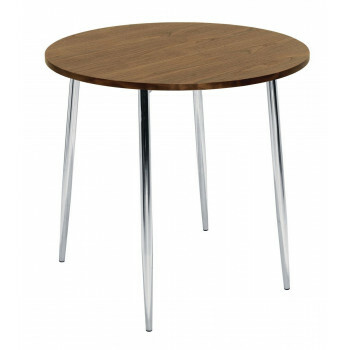 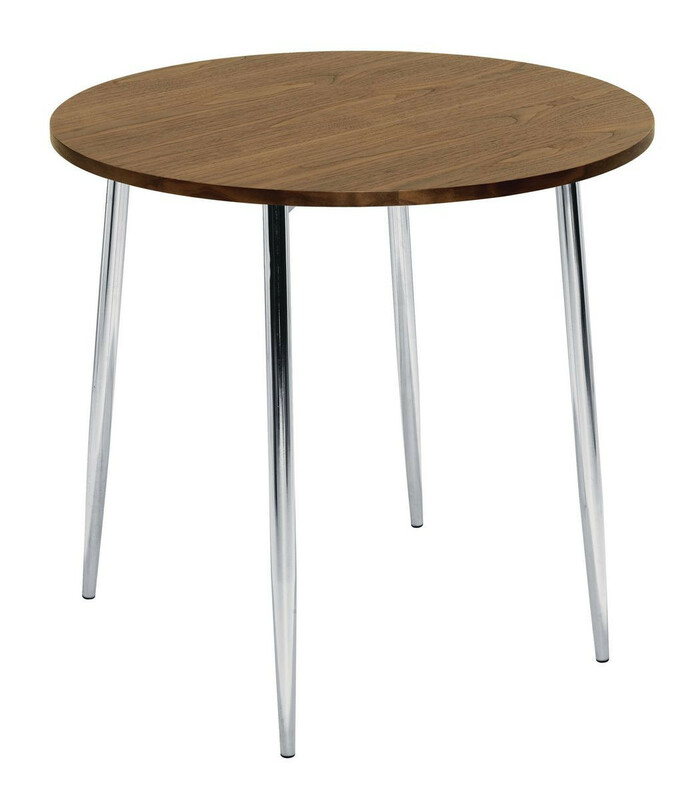 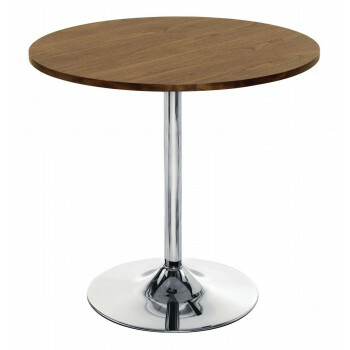 Tabletops are available in traditional beech and walnut real wood veneer or modern white high gloss finish. 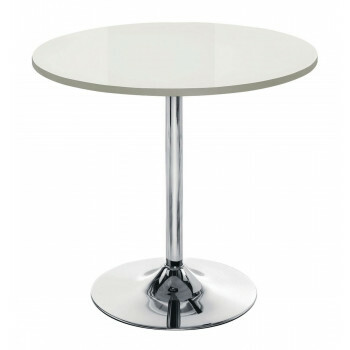 Dimensions: H740 x W800 x D800mm.